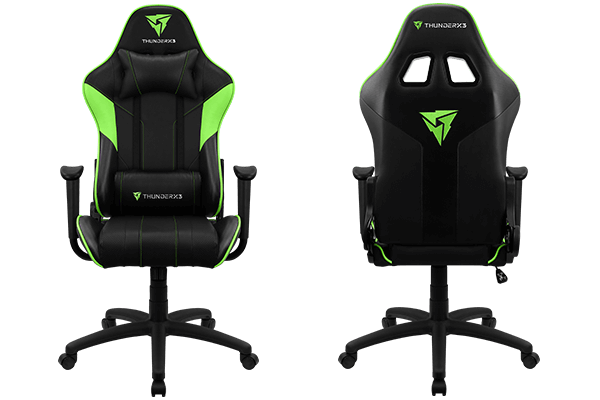 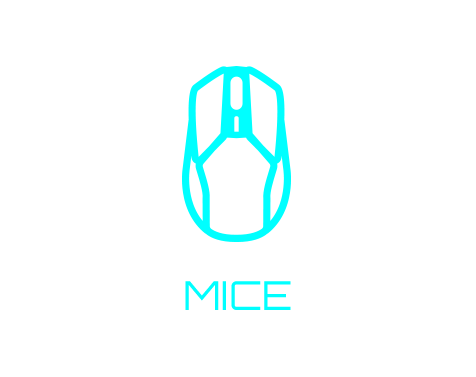 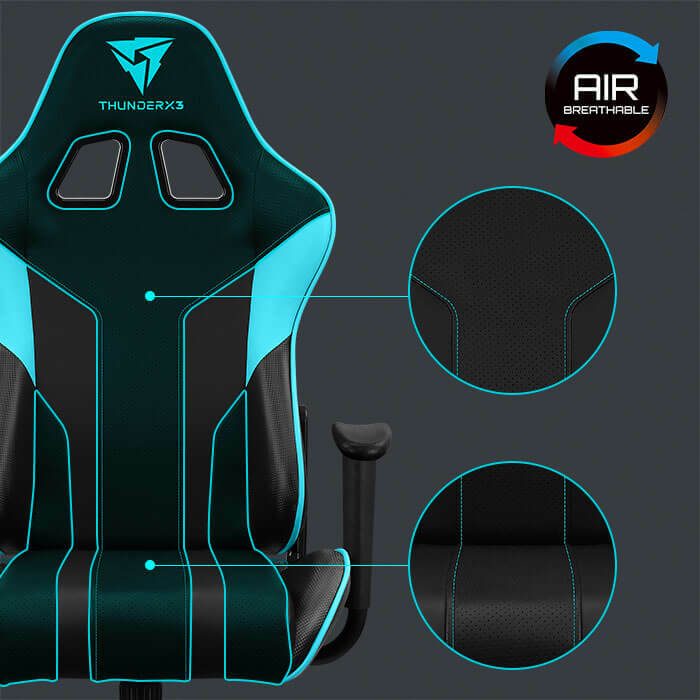 Built with AIR Tech for superior breathability and an ergonomically-friendly design for ample support, you wouldn’t believe that this is an entry-level gaming chair. 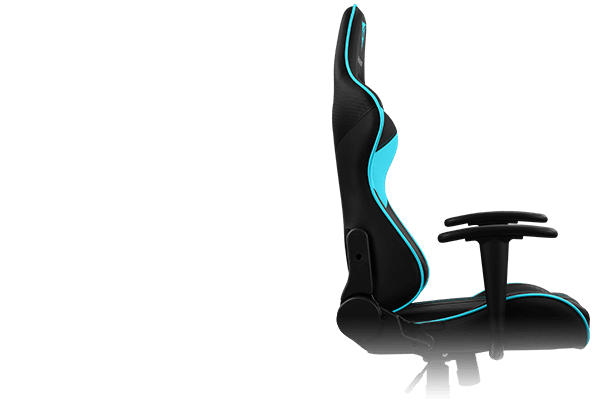 The EC3 features a stylish esports design that will elevate your gaming setup to the next level. 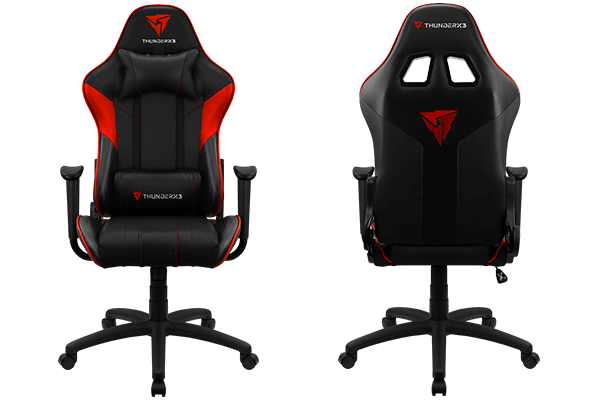 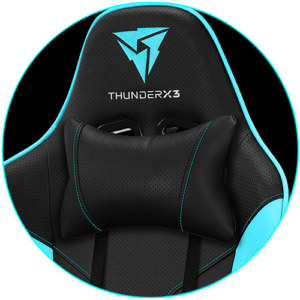 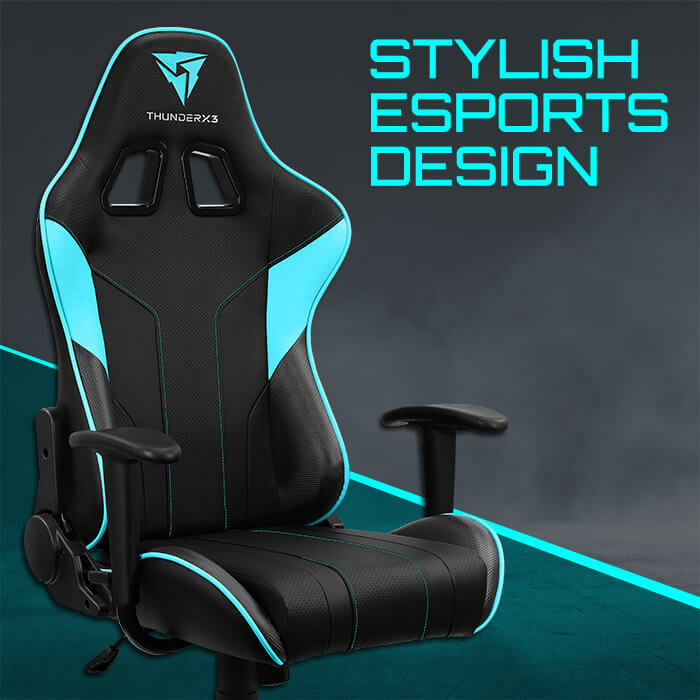 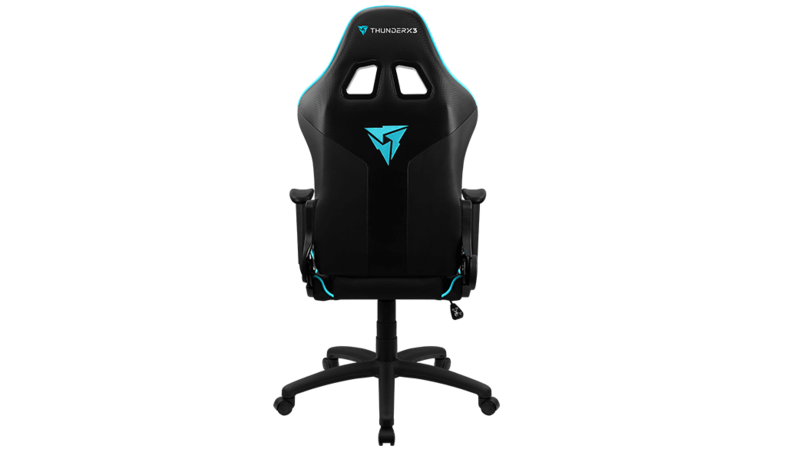 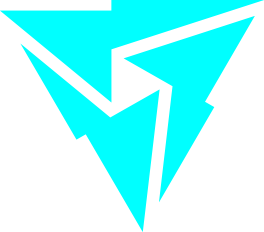 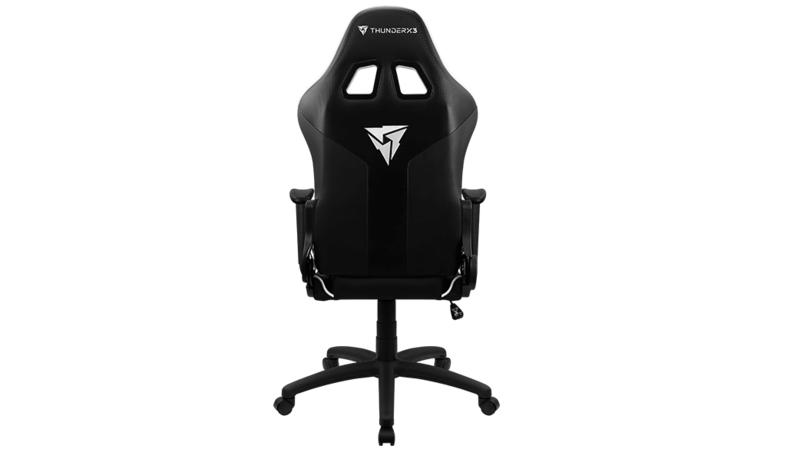 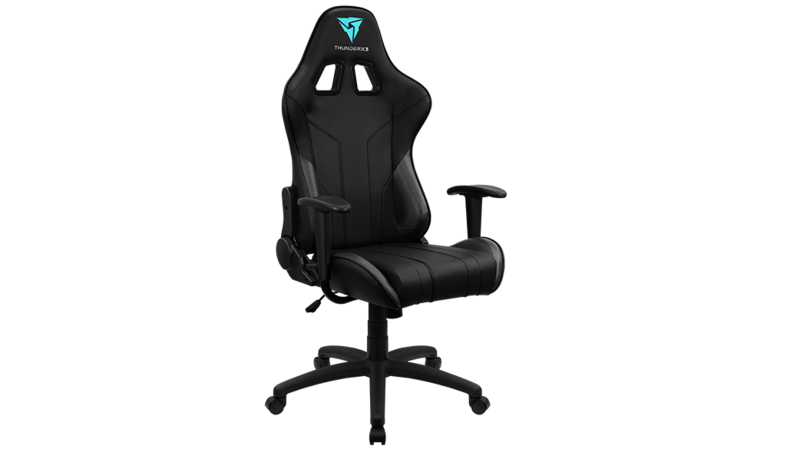 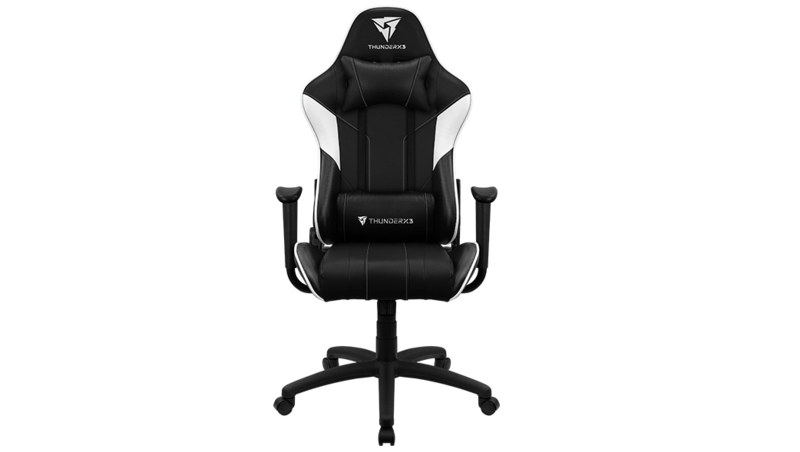 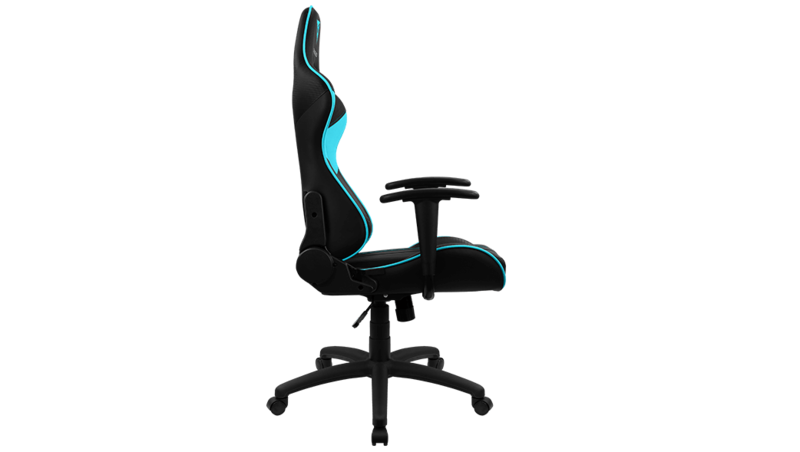 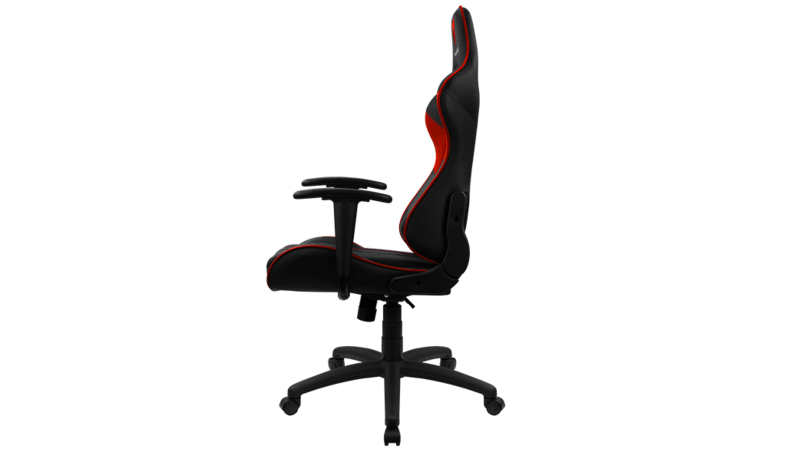 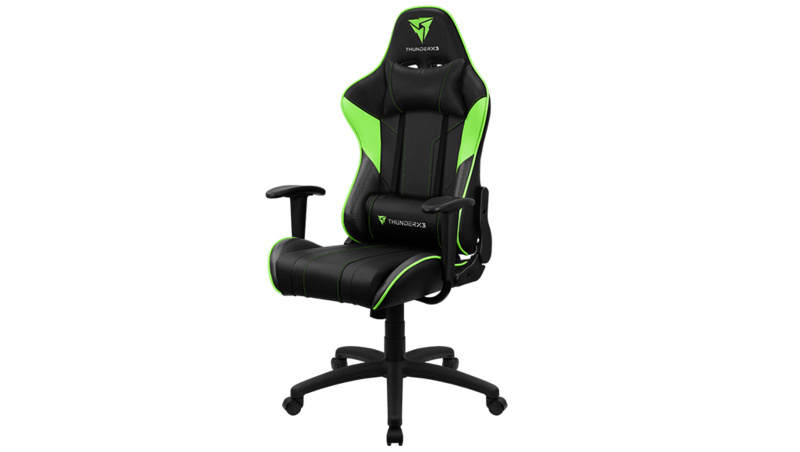 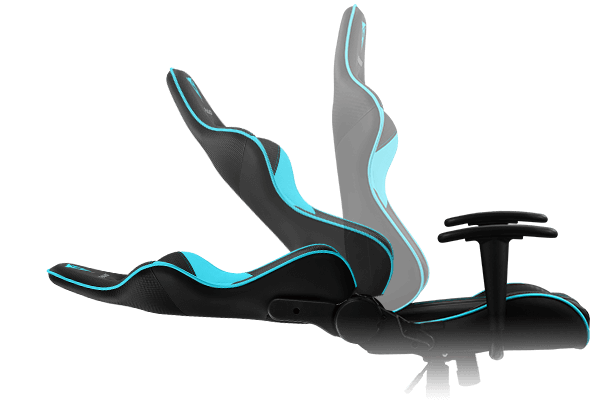 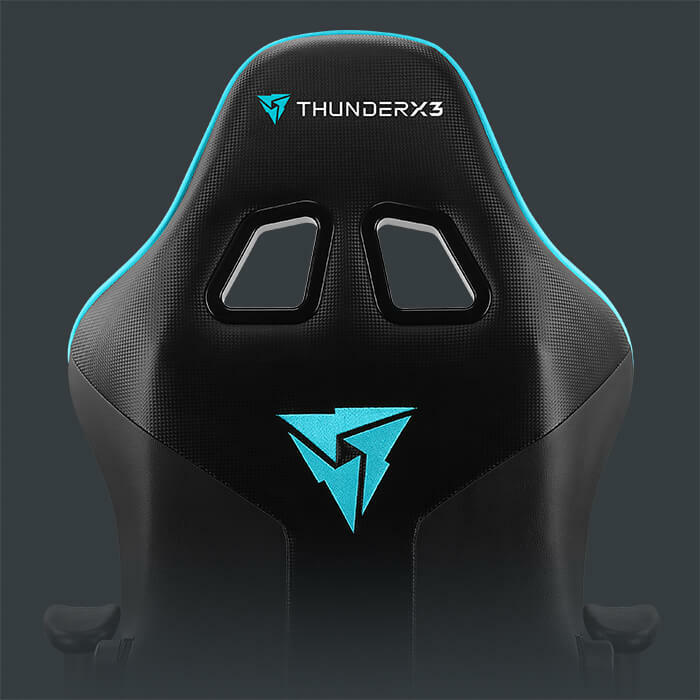 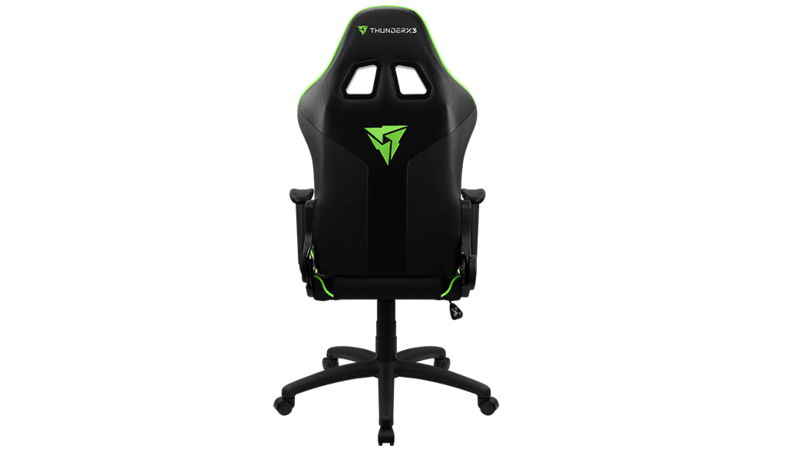 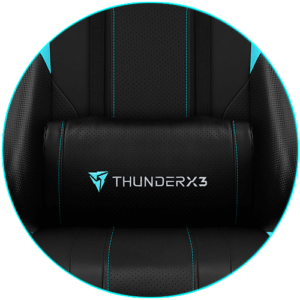 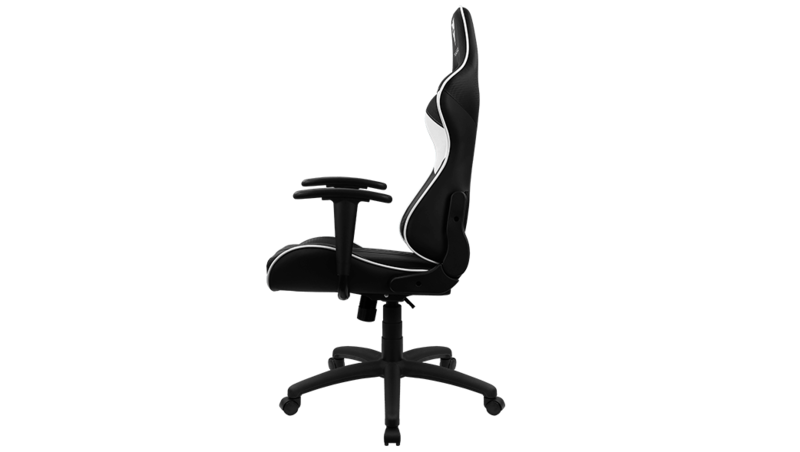 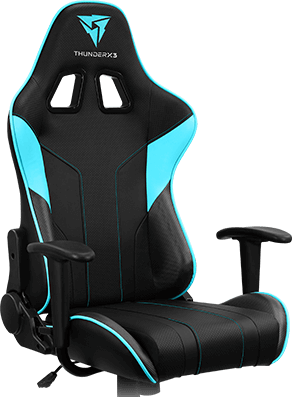 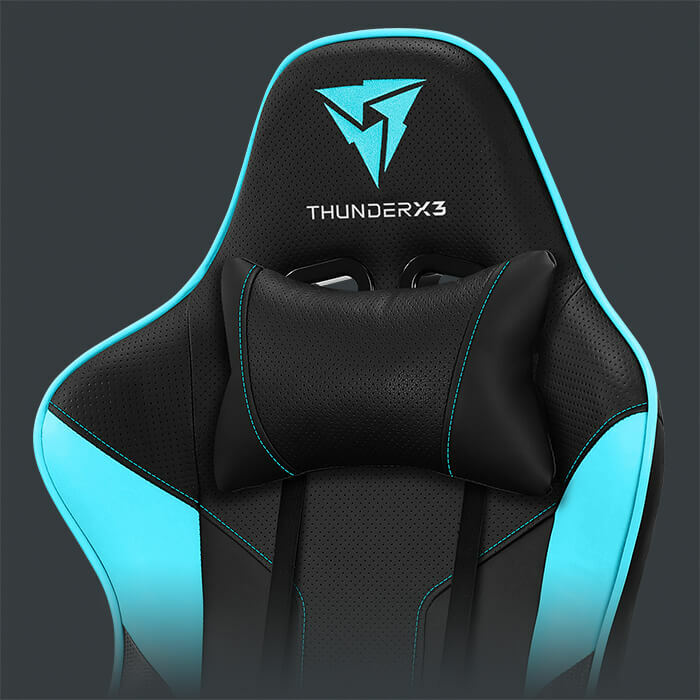 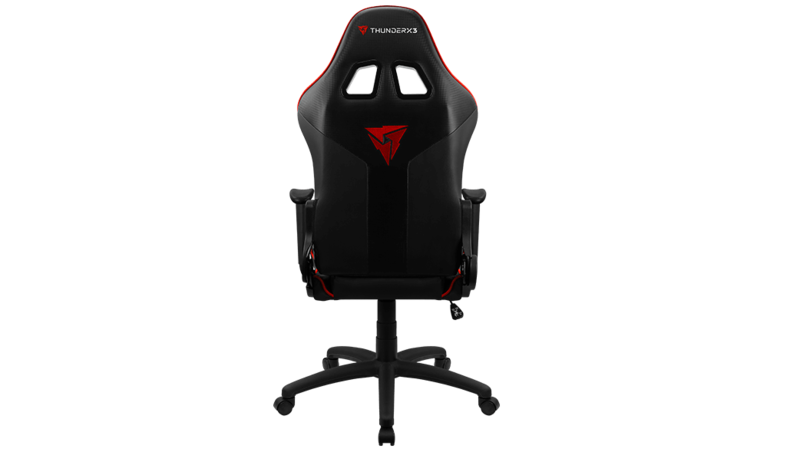 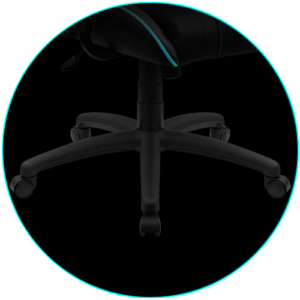 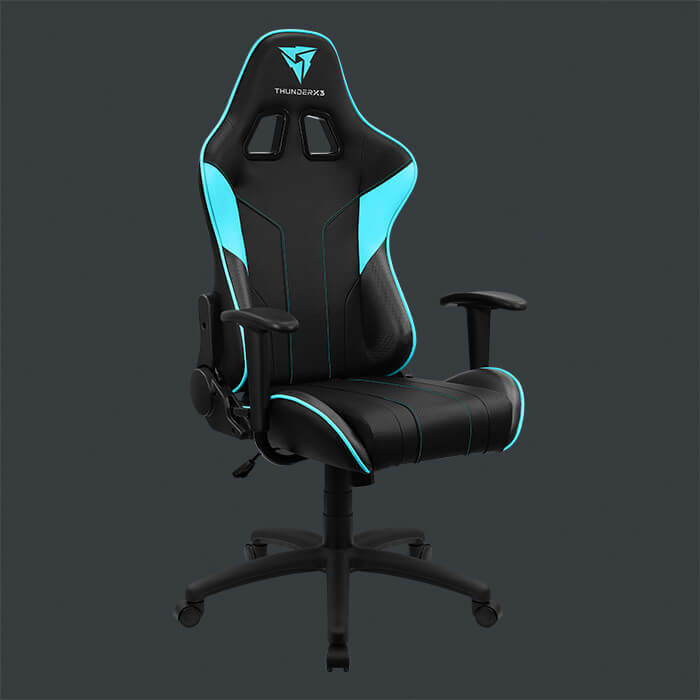 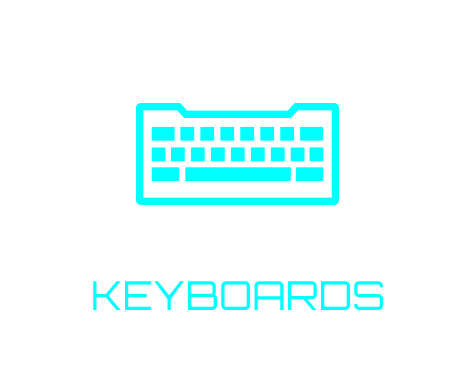 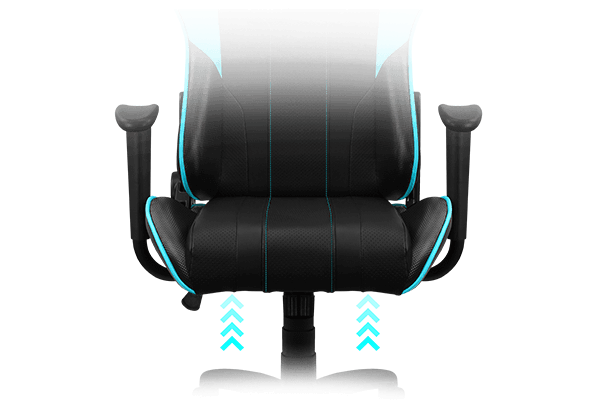 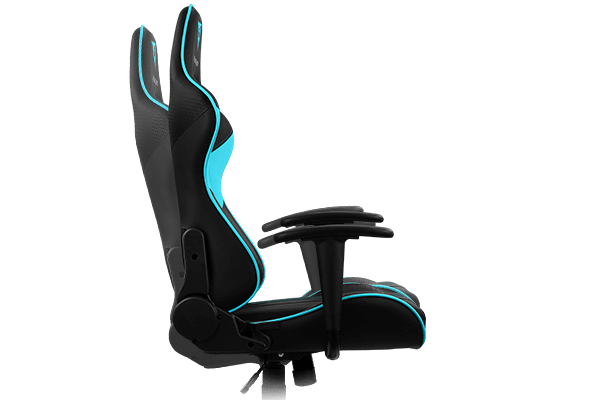 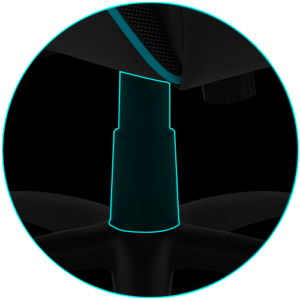 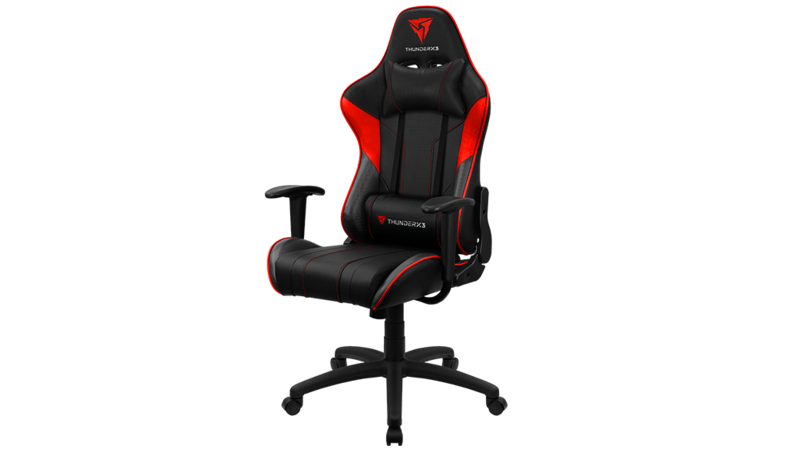 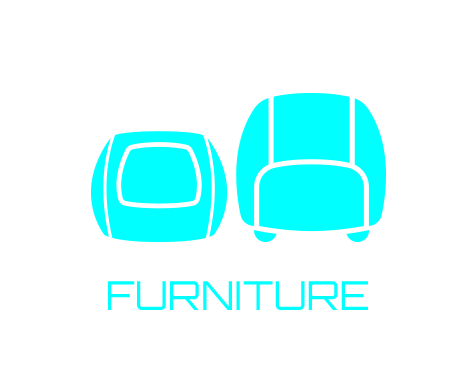 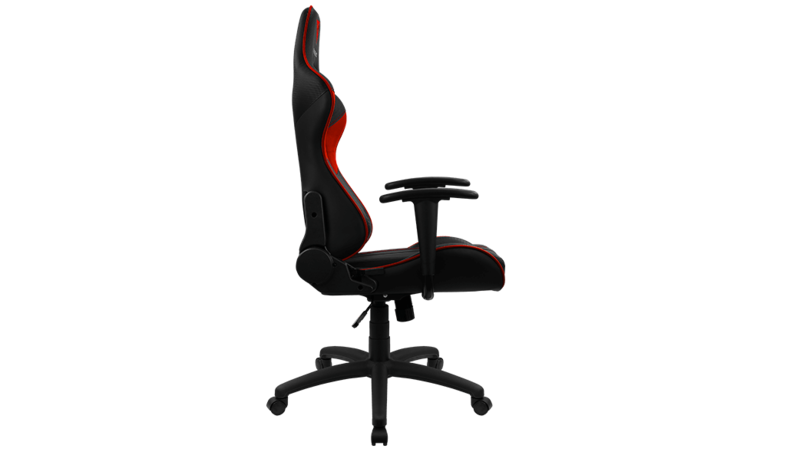 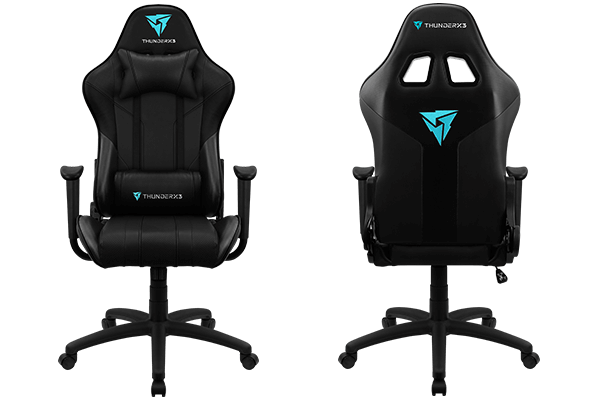 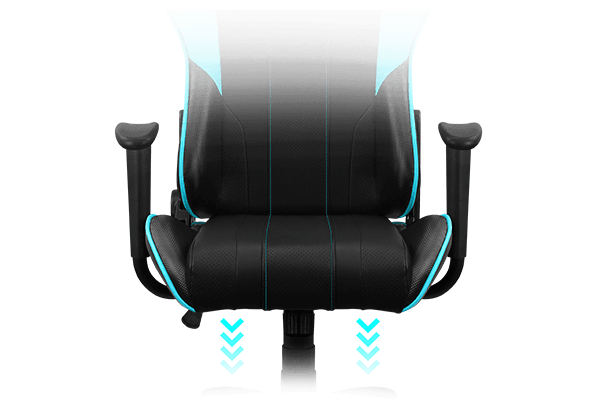 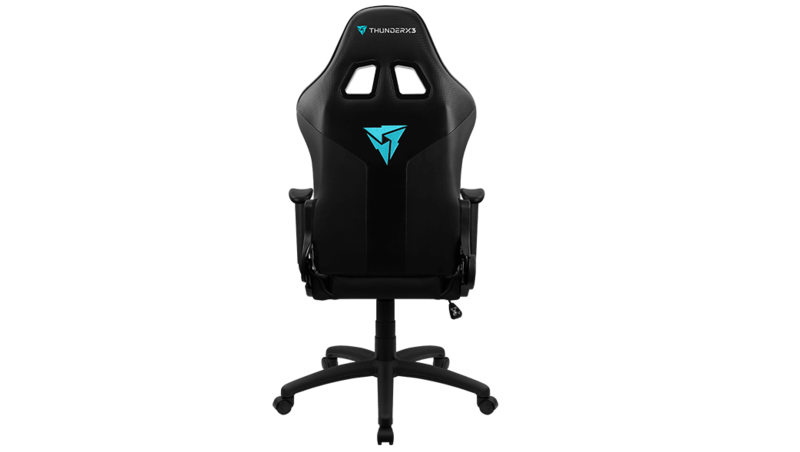 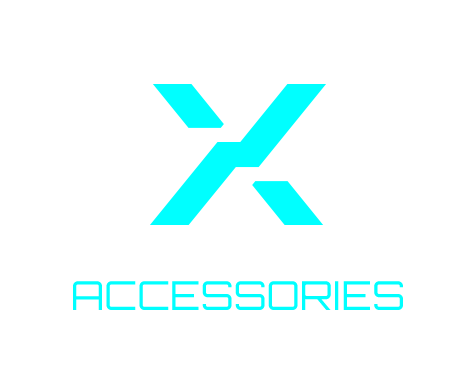 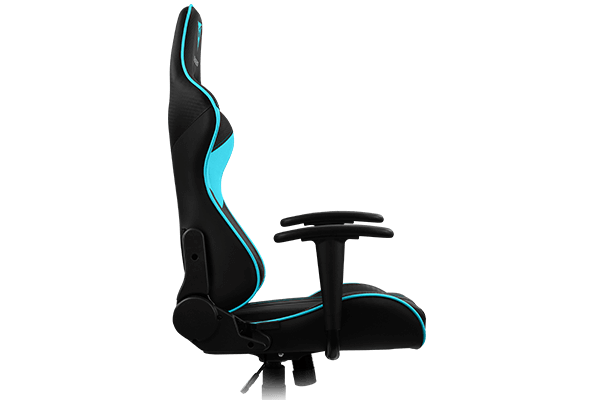 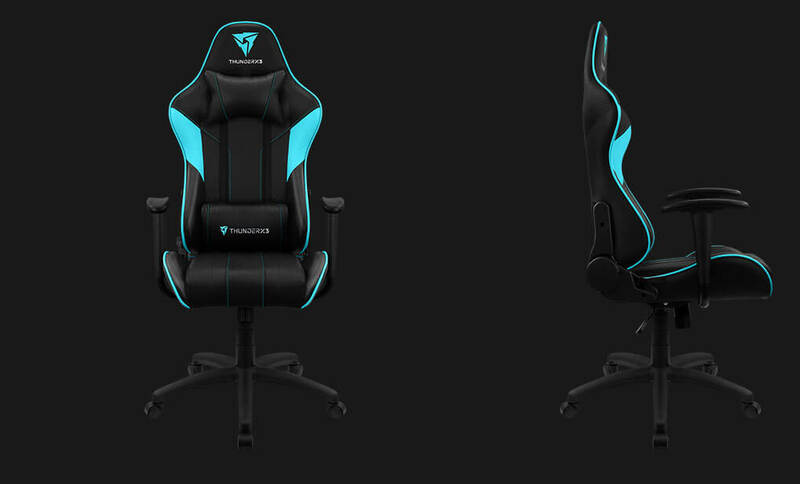 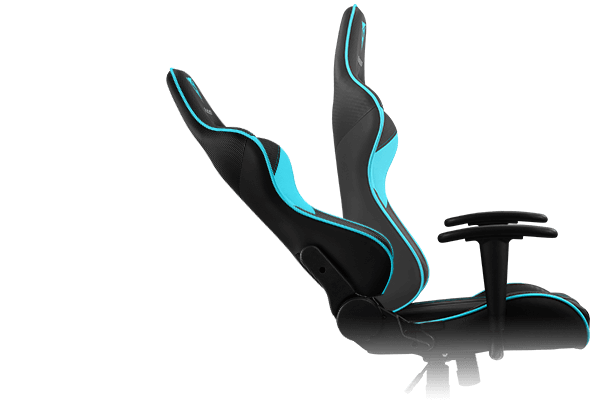 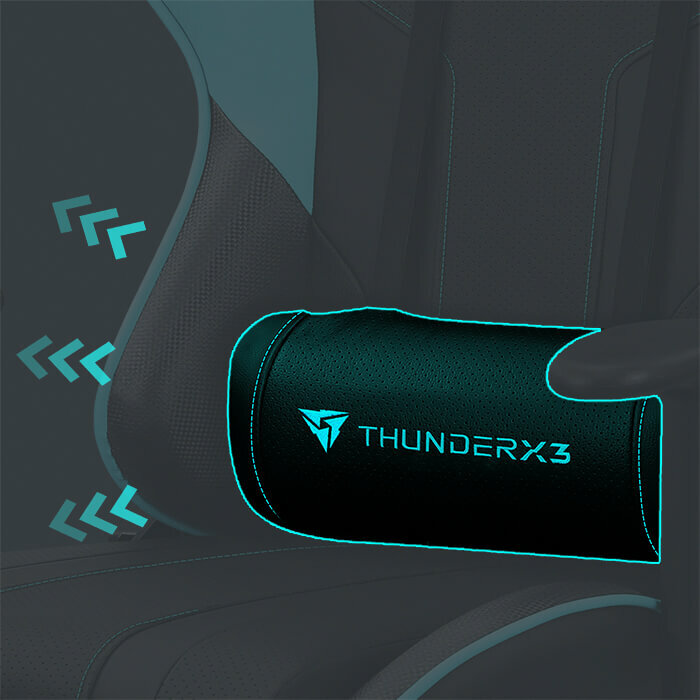 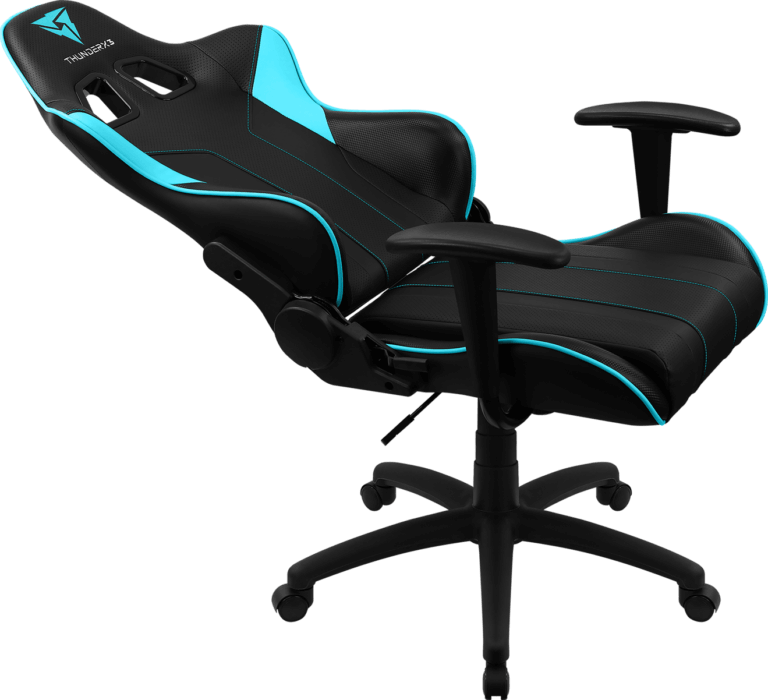 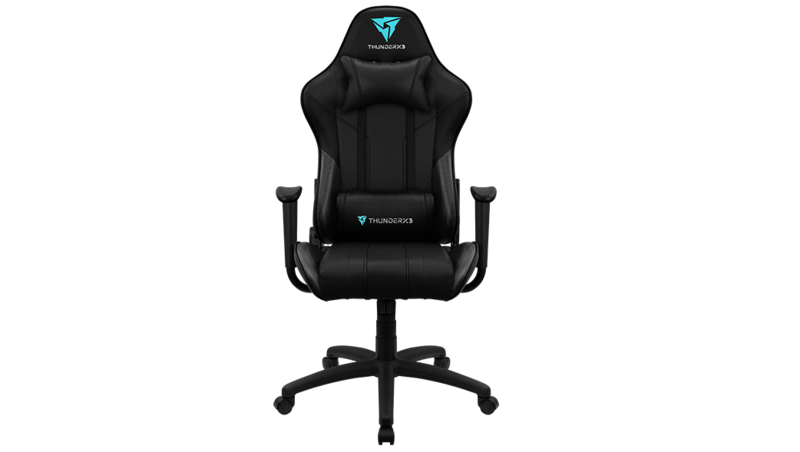 This gaming chair features a 180° adjustable backrest, comes with adjustable head and back cushions, and comes in 6 color schemes (black, cyan, red, green, orange, white). 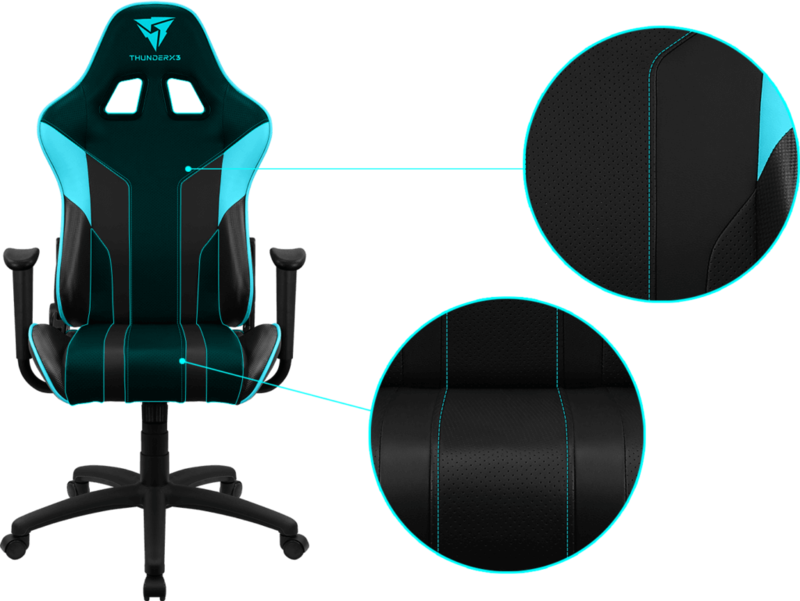 Setting the standard for the new era of gaming chairs, the Era Series makes it possible to rock the look and feel of a pro gamer without breaking the bank. 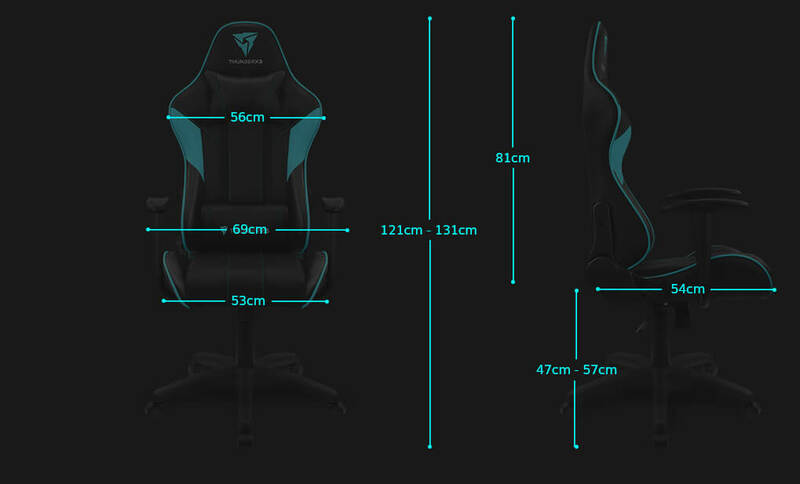 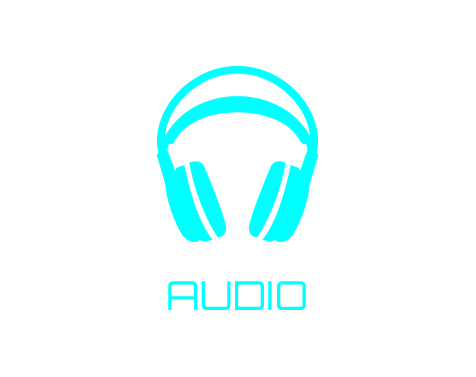 *Specifications are subject to change without notice. 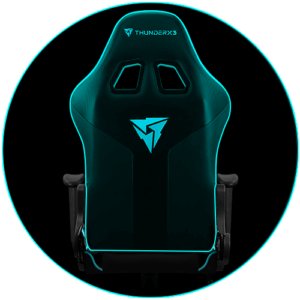 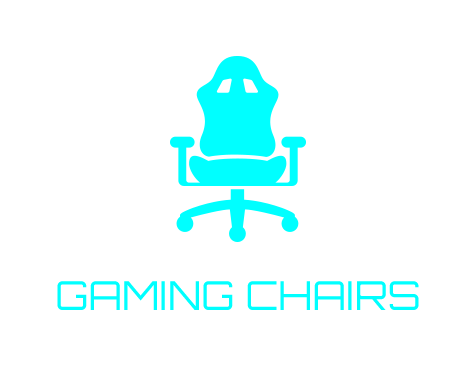 Products and models may vary depending on your region. Contact your local retailer for more information. 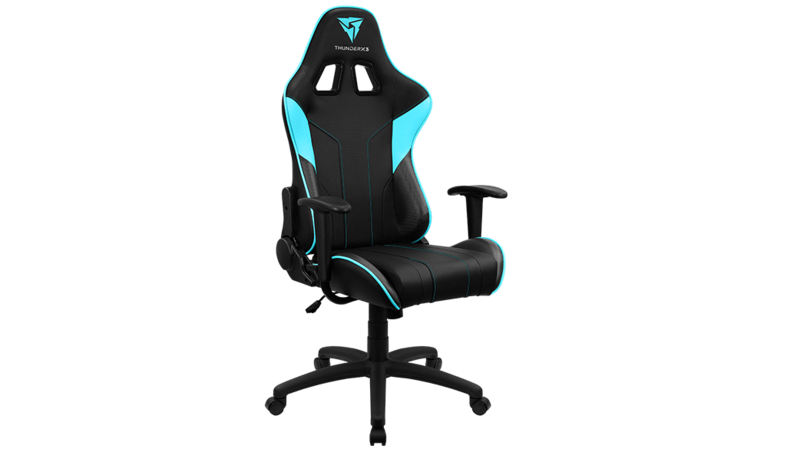 Setting the standard for the new era of gaming chairs, the Era Series makes it possible to feel like a pro gamer without breaking the bank. 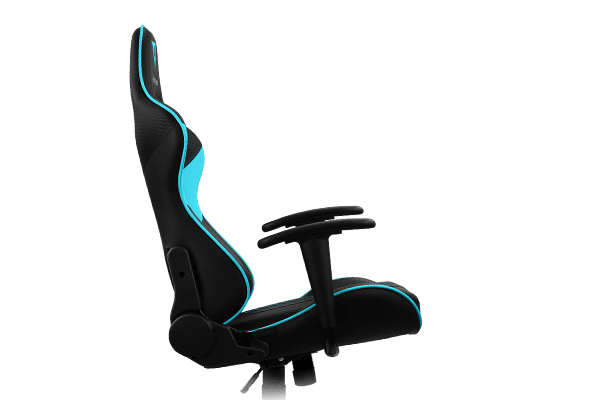 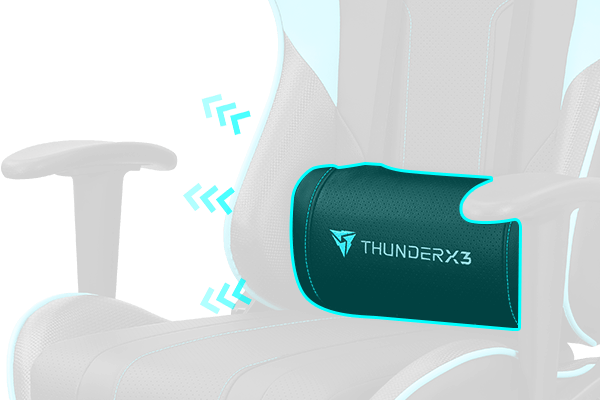 Built with superior ergonomics in mind, the EC3 will provide you with ample support for your entire body while helping to improve your posture. 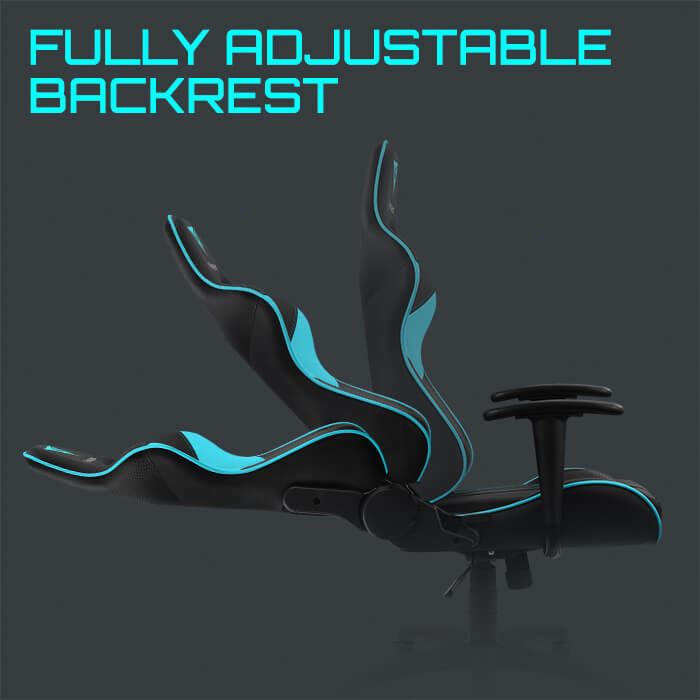 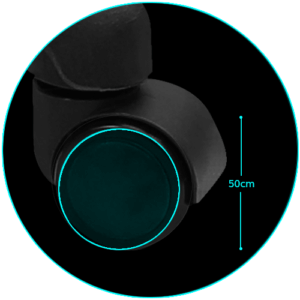 Comes with an adjustable head and back cushion to provide you with extra support where you need it the most. 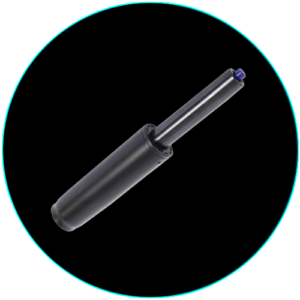 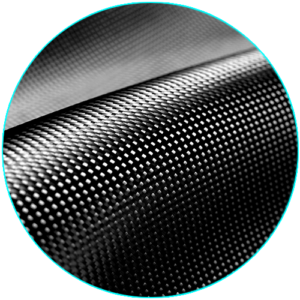 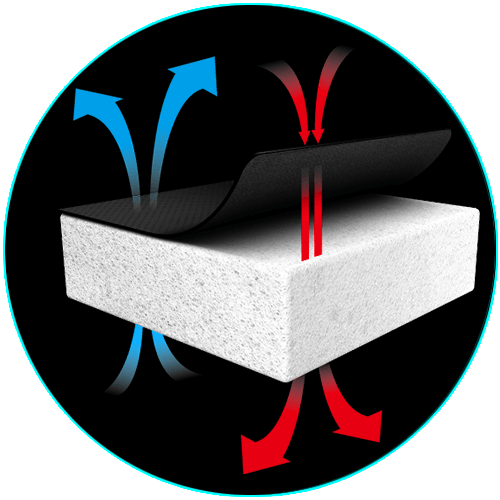 Our top-of-the-line, premium grade materials, including sturdy nylon base and tough steel frame, offer durability and quality you can rely on, even after long periods of use.